Army modern States tend to be based on the principles of unity of command and strict hierarchy. The composition of the troops, the name of the groups and their number determines the highest military leadership of the country. The regiment is one of the basic building military units, which is present in almost all armed forces. To understand, what is the number of the regiment, it is necessary to understand the structure of standard formations. The primary combined-arms unit of the structure of the army – Department, the number of which can reach 10 to 16 fighters. Typically, three sections constitute a platoon. In the composition of an infantry company has three or four platoons, and the crew and Department, critical tasks for protection from enemy tanks. The company is designed to solve most of tactical challenges in combat; its population reaches 150 people. A few companies organizational part of a battalion. This unit follows the regiment. It is a standalone and key military units, designed to solve tactical problems, and to participate in the operations and strategic maneuvers of the troops. At the head of the regiment is usually an officer of sufficiently high rank major, Lieutenant Colonel or Colonel. The regiment and its weapons are not homogeneous. Here can be represented in units belonging to the same species. Name of the regiment usually includes the name of the predominant number of kinds of troops. Note that the structure and strength of the shelf is largely determined by the characteristics of the tasks. In terms of military operations the number of units can be increased. The infantry regiment consists of two or three battalions of motorized rifle, tank, artillery and anti-aircraft missile battalions, medical and sanitary unit. Additionally, the regiment can have multiple sub-mouth, such as reconnaissance, combat engineer, repair and so on. The regiment in the armies of different countries is determined by the Charter and the needs of wartime. As a rule, the number of the regiment is from 900 to 1500, and sometimes more. From other units of the regiment are distinguished by the fact that he is an independent organizationally, the military, economic and administrative unit. Any regiment is composed of the office called headquarters. Higher posts in the military hierarchy is a division commanded by a General. Depending on the goals and tasks of this formation depends on the composition of the division and also its name. For example, the division can be a missile, tank, airborne, aviation. The number of divisions is determined by the number of its constituent regiments and other units of the auxiliary character. At different times and in different countries the number and destination of platoons vary greatly. The extant concept of platoons, as organizational units, formed not at once. The concept of a platoon in history. Historically, the platoon was not just organizational units, and had a specific purpose — firing at the enemies. So, during the Swedish king Gustav the second platoon was considered to be three small teams, who were divided into two types: those that are firing and those who are reloading. In Russia, the concept of platoon first appeared in Imperial times — at the end of 1915. They originally appeared in Grenadier and infantry troops, and later spread to other military units. They consisted of one officer, four non-commissioned officers and ordinary soldiers 48 who were they in the command. Platoons in the USSR and the Russian Federation. 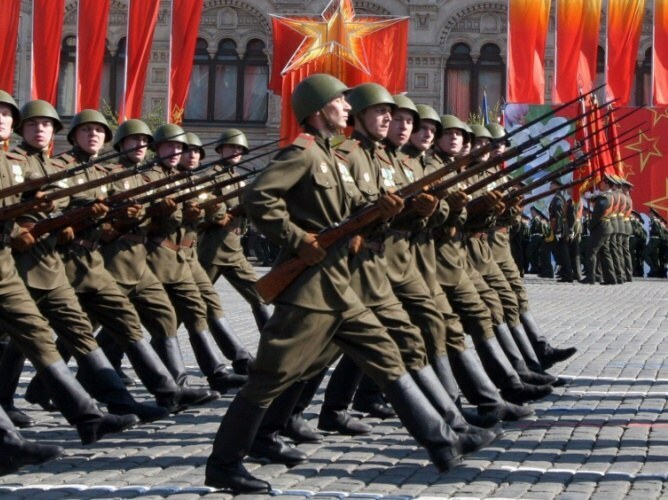 Started the glorious military tradition in the Soviet army continue to this day. It is primarily concerned with the number of platoons depending on the type of troops that is still considered optimal and are not changed for the past more than eighty years. 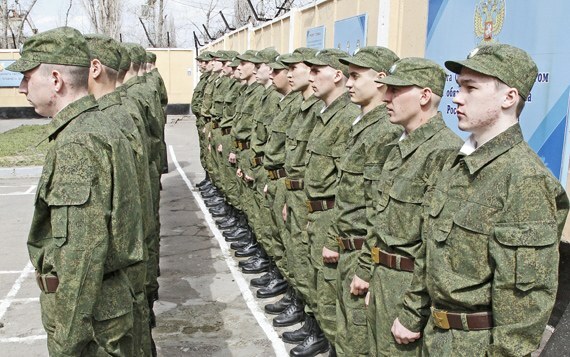 The number of platoons of special forces units of the GRU, which is considered one of the most elite troops in the army of the Russian Federation, has from 9 to 18 people, depending on the number of special groups member. In armor a platoon formed the basis of the number of people required to operate a tank and to maintain it on time departures and idle. For example, for tank T-72 platoon is formed, which consists of 9 people. A more complex structure forming the number of the platoon have artillery troops. It all depends on what type of weapon uses this platoon and as a result, many of the Charter units of such equipment should be in one organizational unit. In practice it turns out that the number of artillery platoon can be anywhere from 10-12 people in the mortar platoon of up to 20-25 people in cannon platoons. Platoons in the armies of the world. Since the formation of a military block of NATO, it so happened that most of the world's armies have adopted the practice, which uses the army of the United States of America. At the moment the platoon of the American army consists of 42 people, including a platoon Sergeant, platoon spotter and platoon commander. African countries often have a number of platoons, based on the practice of countries that they colonized and is now patronized as an apology for all the troubles brought by their ancestors.